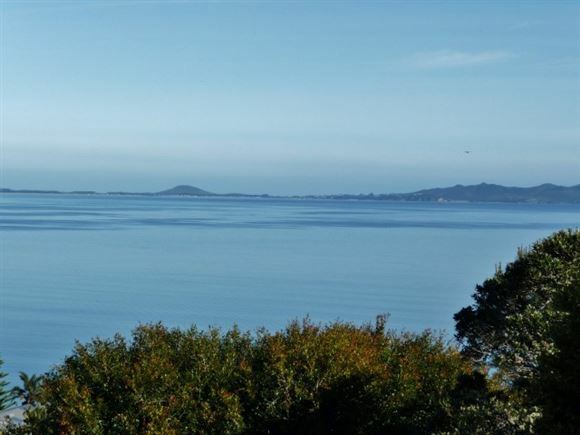 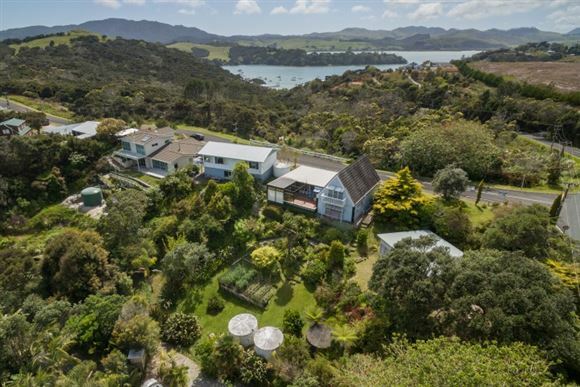 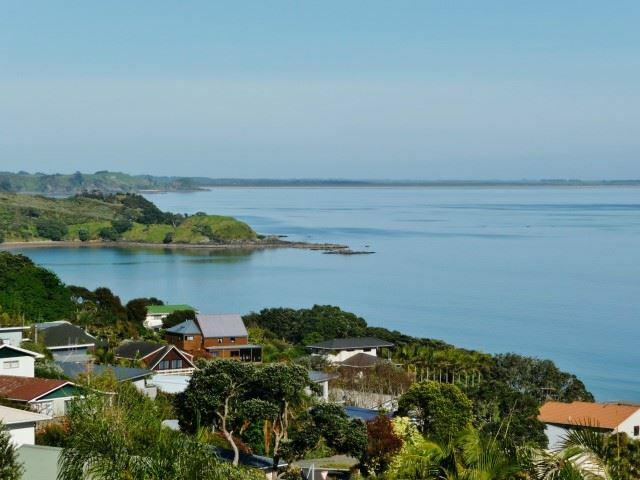 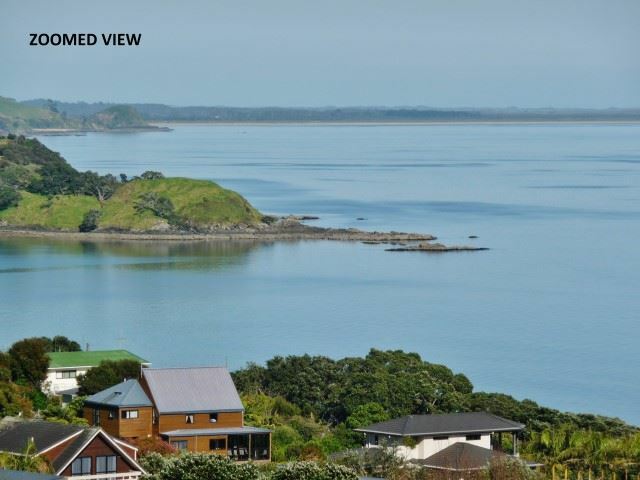 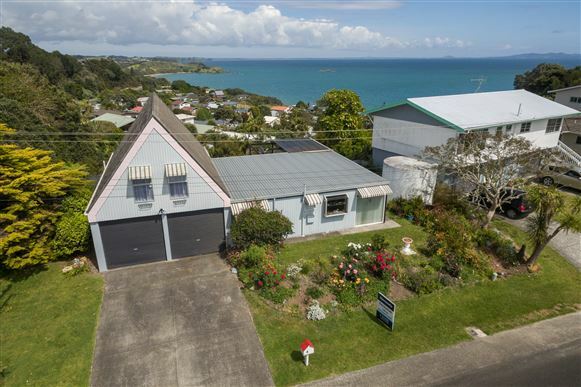 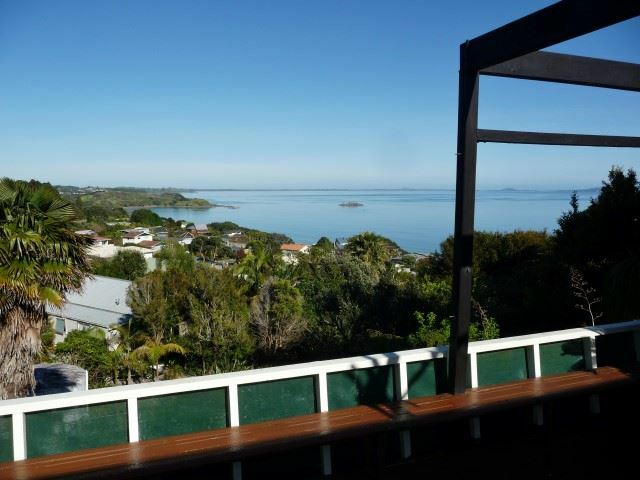 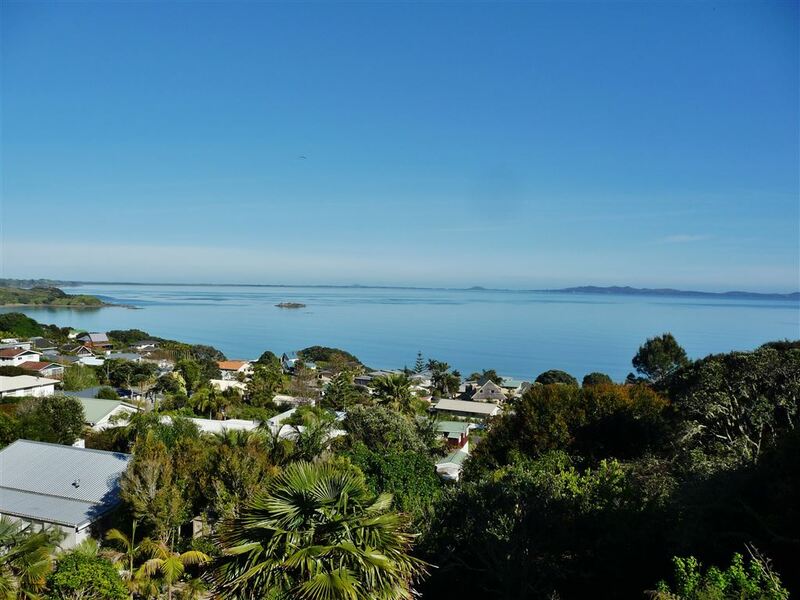 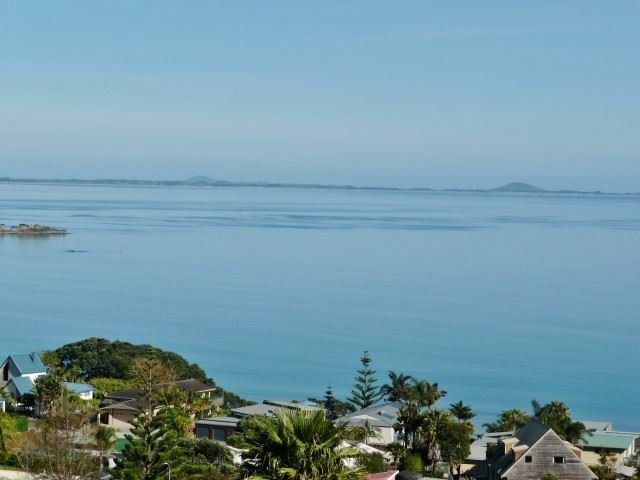 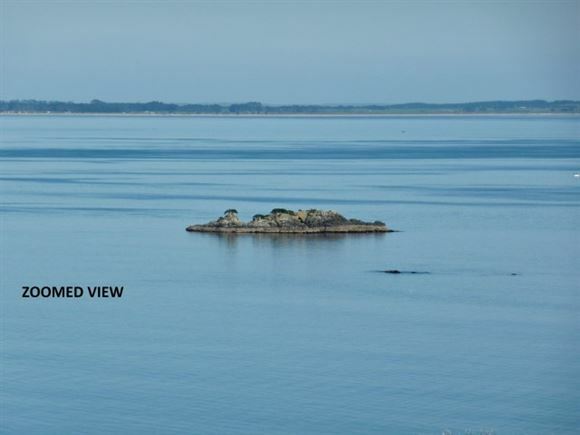 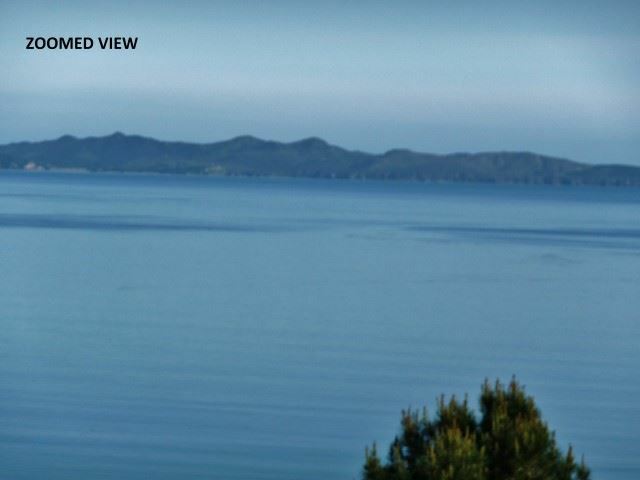 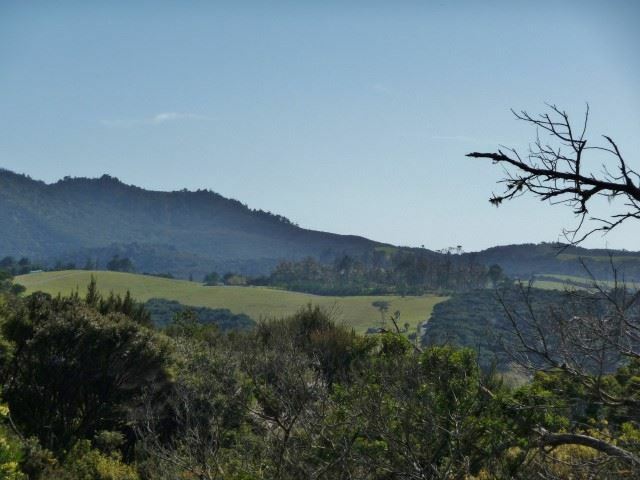 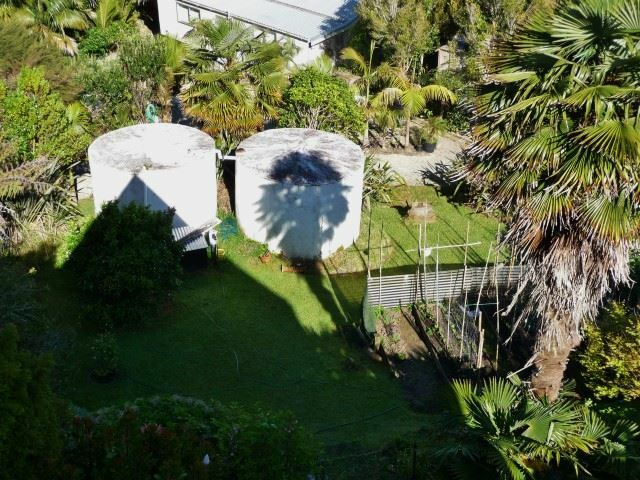 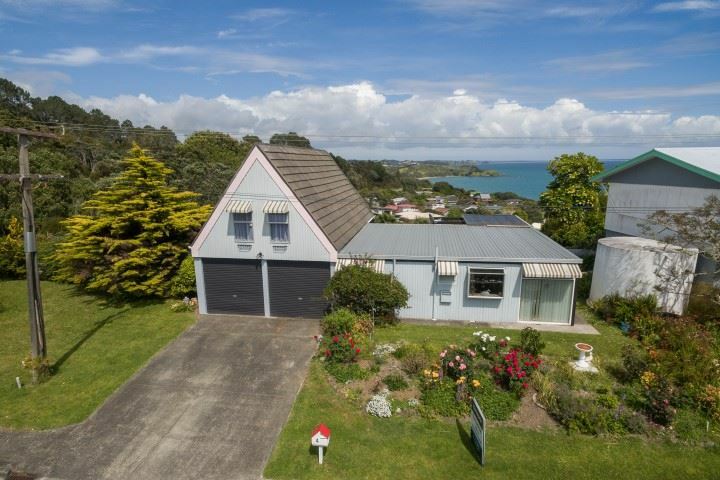 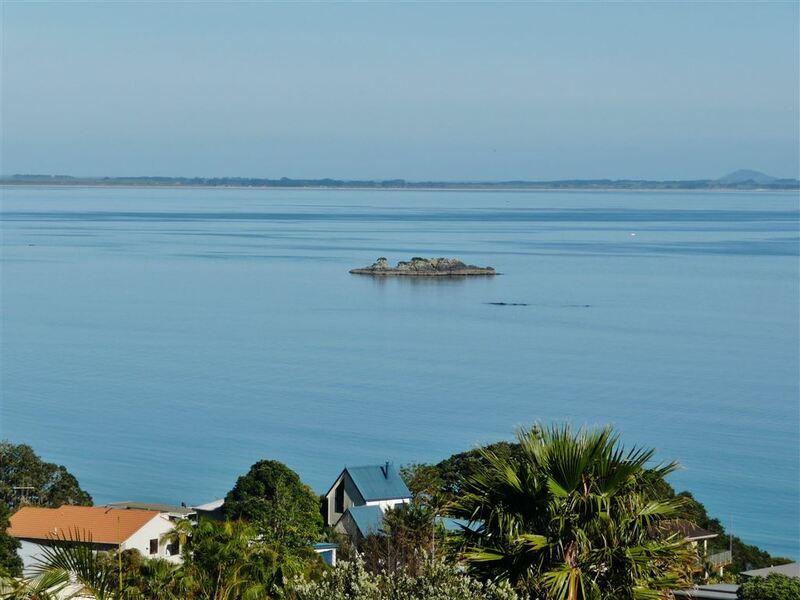 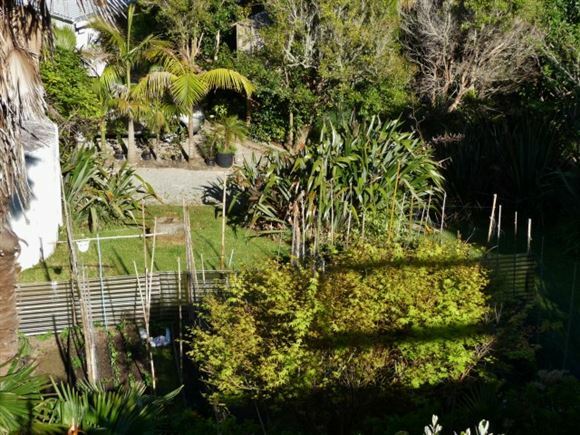 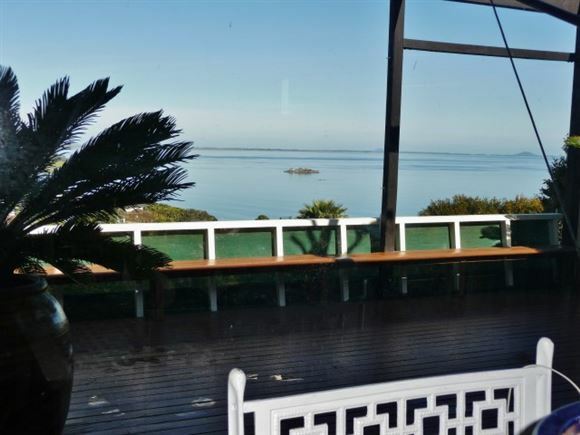 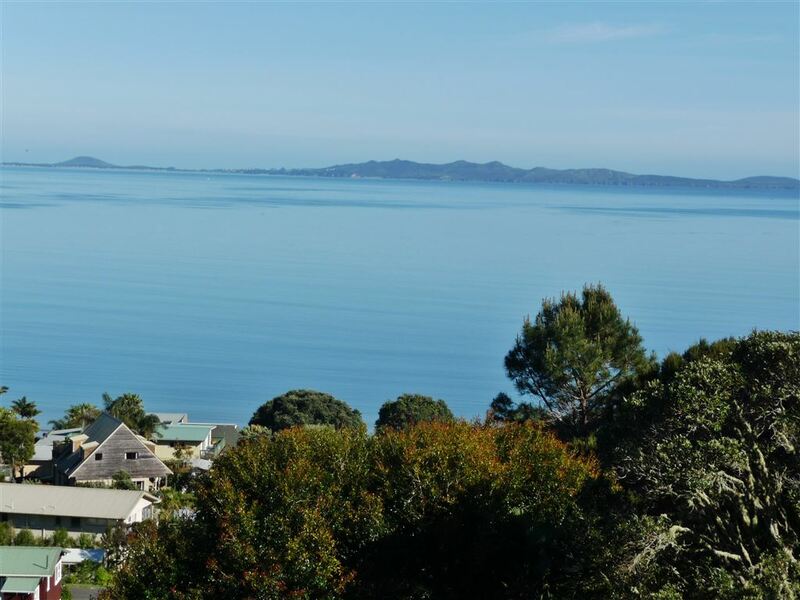 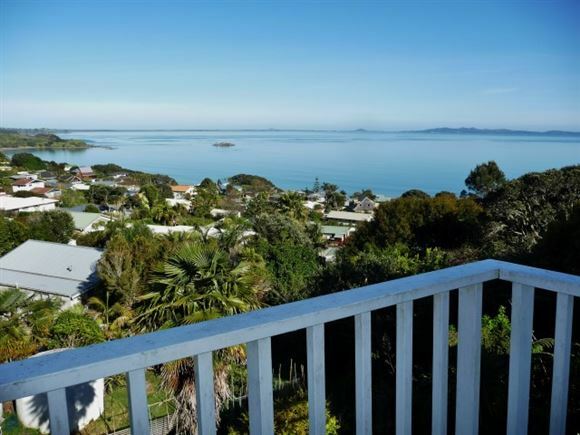 This property is located in one of the most sought after streets in Coopers Beach featuring stunning Western views of Doubtless Bay across to the Karikari Peninsula and Tokerau Beach. 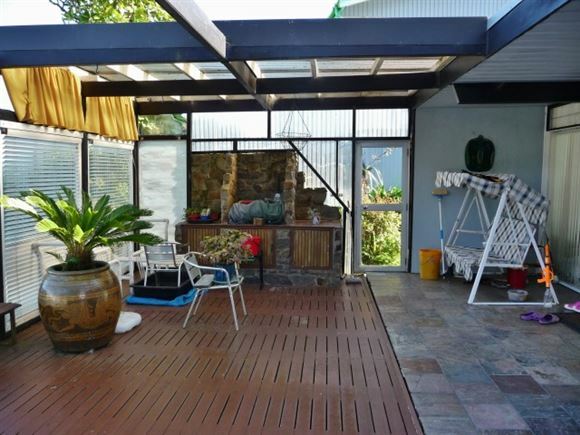 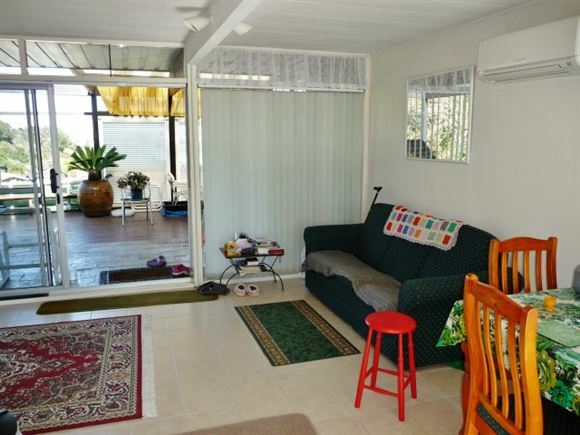 The 1970's built home is set on a flat area ( street level ) of the 809 M2 section. The rear is terraced on the steep area with beautiful gardens and pathways lead down to a lawn area. 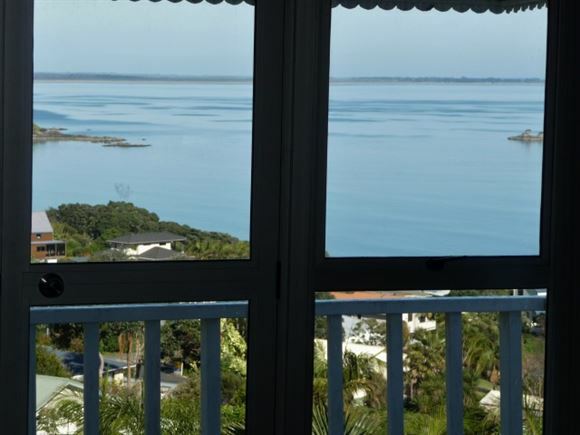 The home has 2 bedrooms 2 bathrooms with a large attic on the Southern end of the home ( It could be another 2 bedrooms) that also provides "The View". 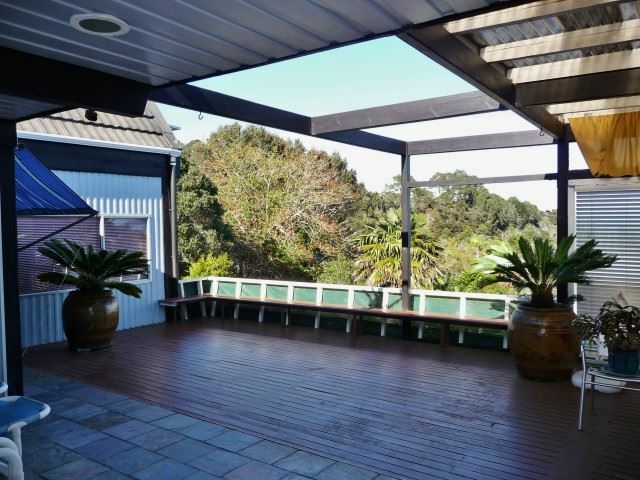 The living area leads to the covered outdoor entertaining area complimented by the stunning bay views. There is also a double garage/workshop. 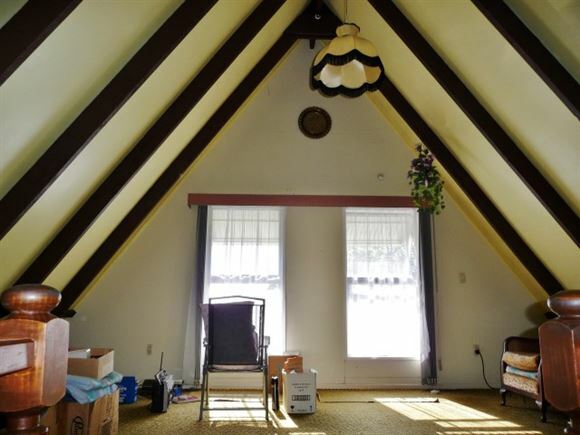 Rates $2,940.24 pa and CV $390,000. 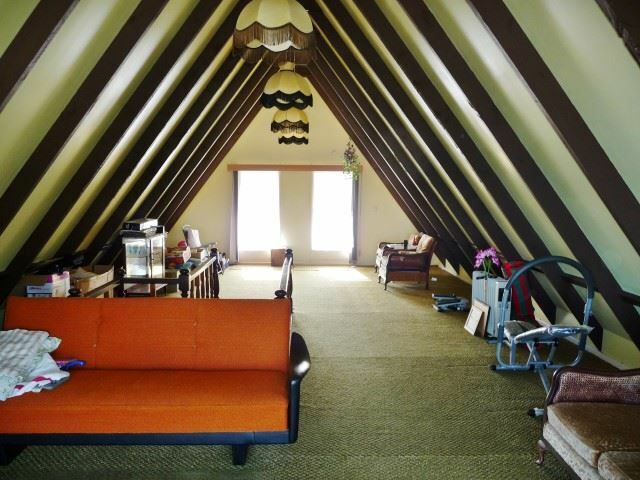 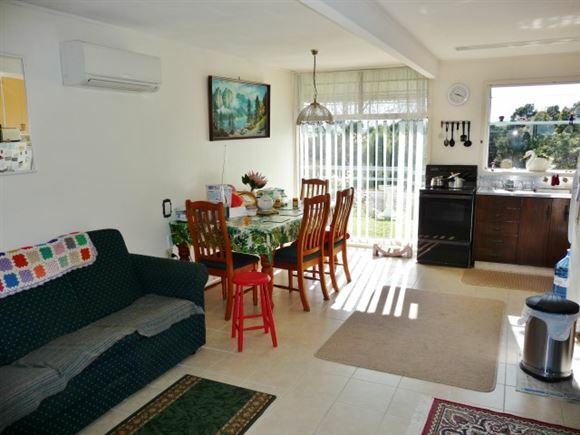 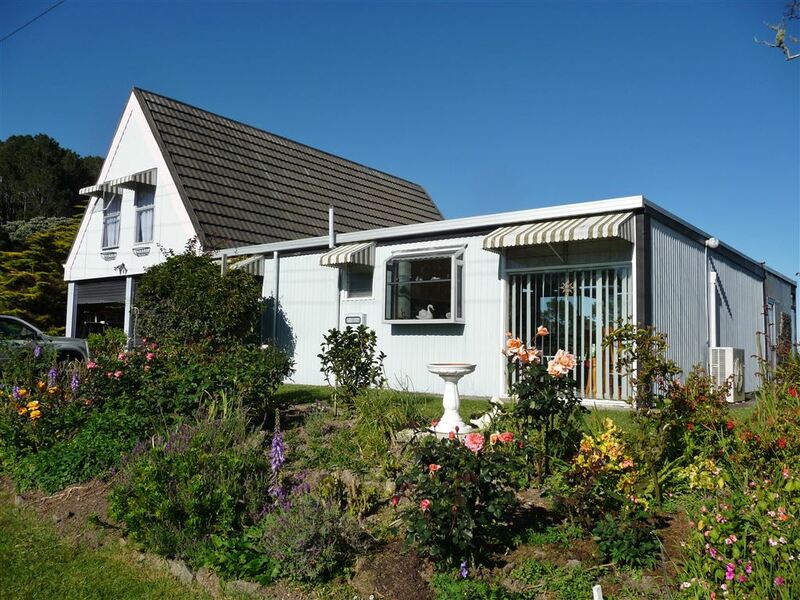 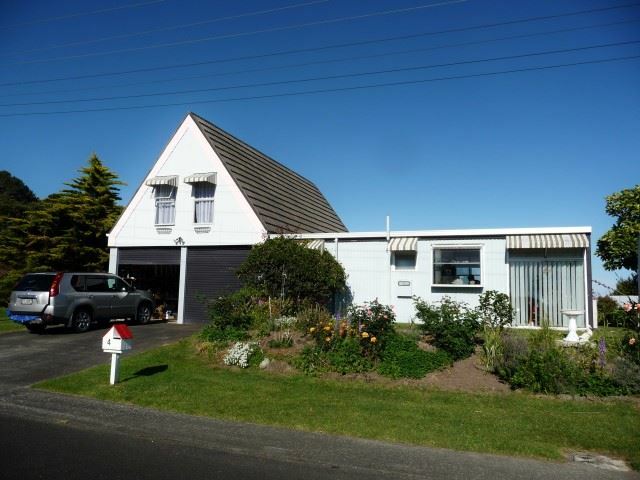 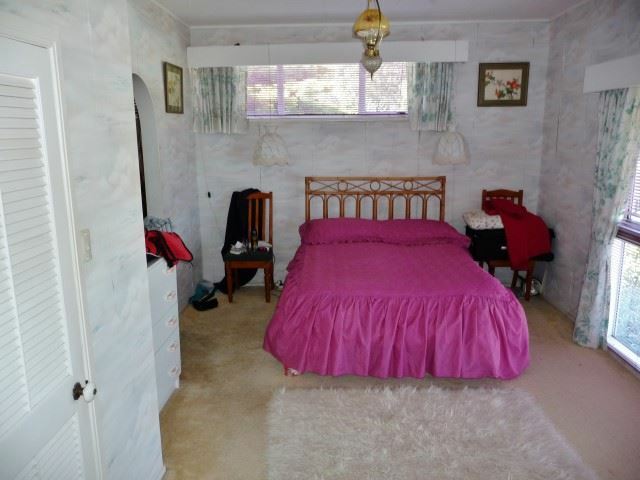 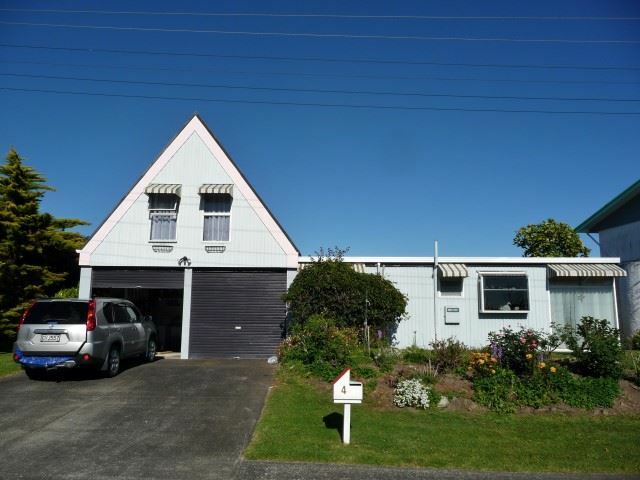 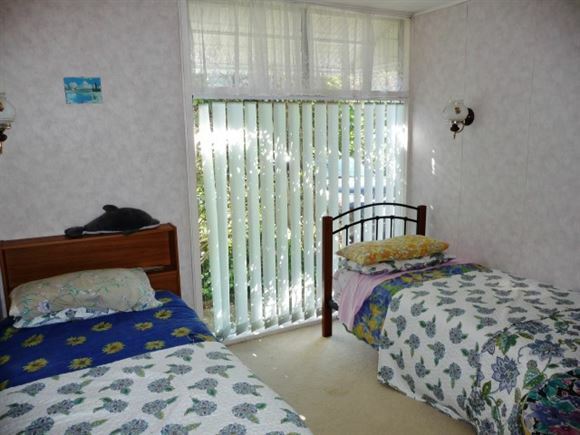 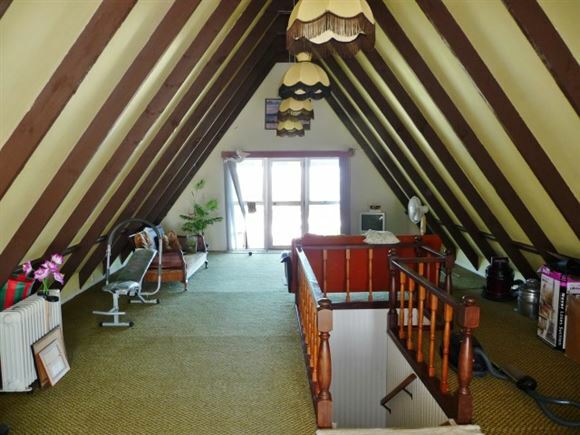 Located close to the Mangonui village and to all restaurants including the World Famous Fish & Chip shop, cafe's, hotel, 4 square and other services and Coopers Beach is also only 3 minutes away with Doctors, Chemist and other amenities. Doubtless Bay offers some of the most beautiful bays and beaches in New Zealand and arguably is the best snapper fishing in New Zealand and gateway to the Marlin grounds. Kerikeri, Bay of Islands is about a 50 minute drive and Kaitaia a 30 minute drive Airport, Hospital, shopping etc. 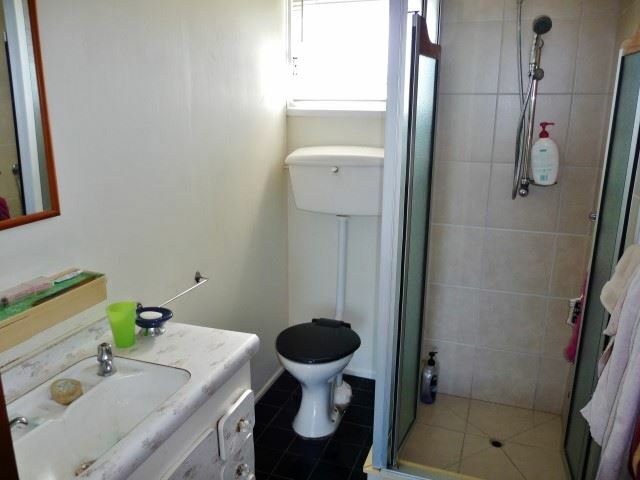 For further information or to arrange a viewing, phone Murray Bright. 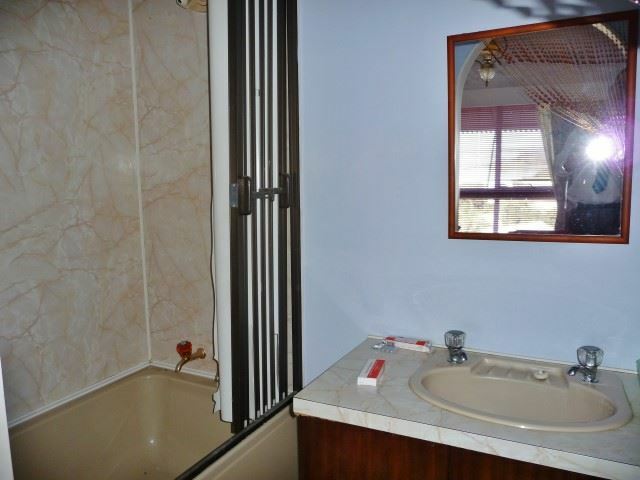 027 500 7889.